Robbie is emotionally shattered, realising his dream of being a real family will never be, given the truth of his parent’s situation. In his quest, he learns new skills, and experiences country life. all sorts of situations as they discover B&S Balls, bush races, girls and grog! 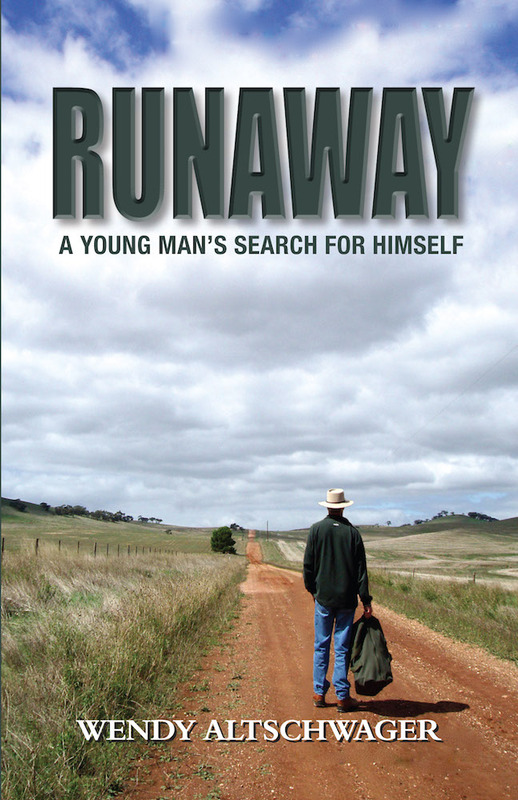 Robbie’s life is changed in a way he could never, ever have imagined.